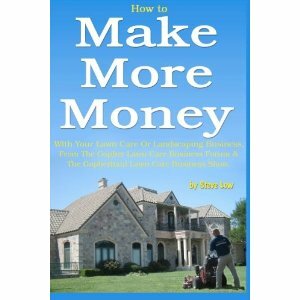 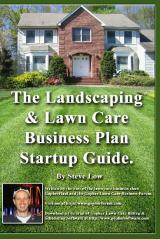 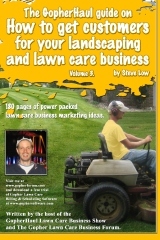 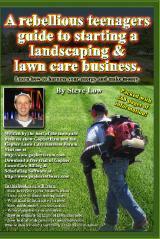 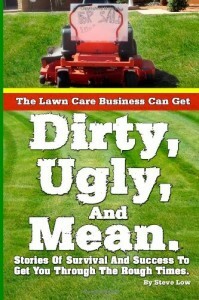 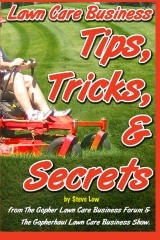 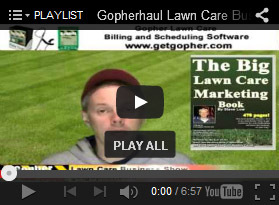 Charging lawn care customers more because you are tired? 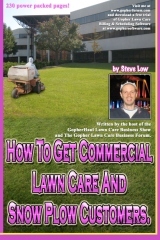 Fresh veggies as a lawn care customer retention idea. 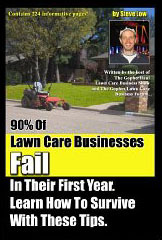 Should I drop my mowing price by 10% to get a job? 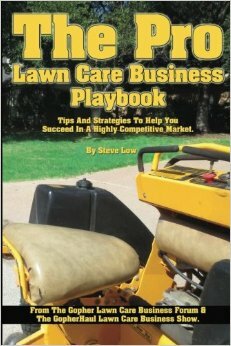 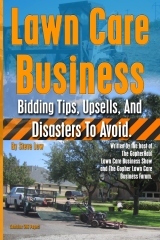 What to do with underbid lawn mowing jobs? 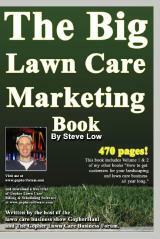 What’s the best way to measure sq ft of a property?